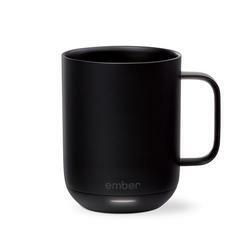 Beautifully designed to be used in your home or at your desk, the Ember Ceramic Mug keeps your beverages at the perfect temperature from the first sip to the last drop. 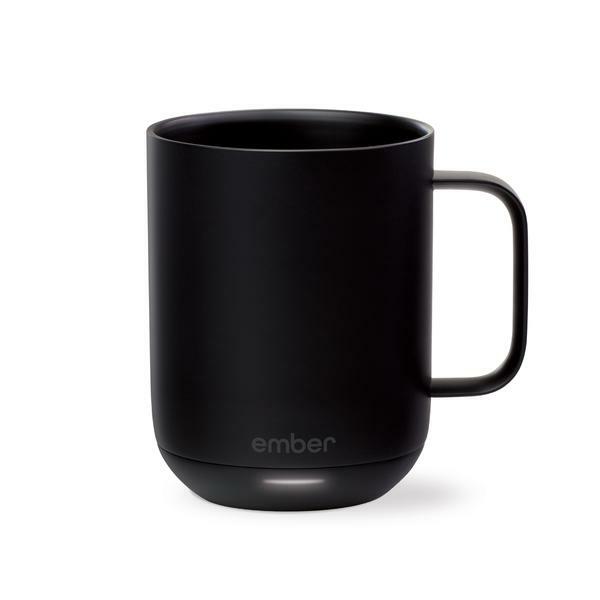 Not just an ordinary coffee cup, It’s actually a battery-powered heater, complete with sensors and a microprocessor that work in tandem to keep dad's coffee at whatever temp he enjoys best. 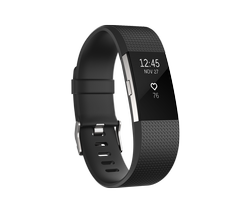 The Fitbit Charge 2 is an excellent way for your dad to keep better track of his health. Not only can it track heart rate, but will also send Reminders to Move that encourage you to take 250 steps every hour. 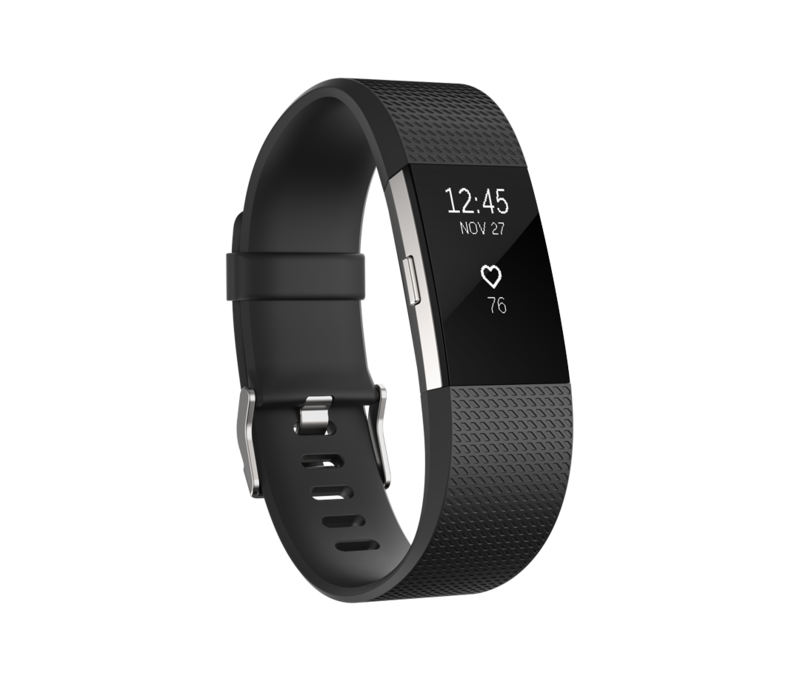 The Charge 2 can track steps, distance, calories burned, floors climbed, active minutes & hourly activity with up to 5-day battery life. On top of that, he'll get phone notifications straight to his wrist, and he can set it to intelligently wake him up if he's fine with wearing it through the night. The original Looftlighter is the fastest, safest and cleanest charcoal and fire starter in the world. It lights charcoal, briquettes and wood in 60 seconds without any dangerous chemicals. There’s no flame and no gas, just super heated air that both ignites your charcoal and also cuts the time it takes until you can start cooking! 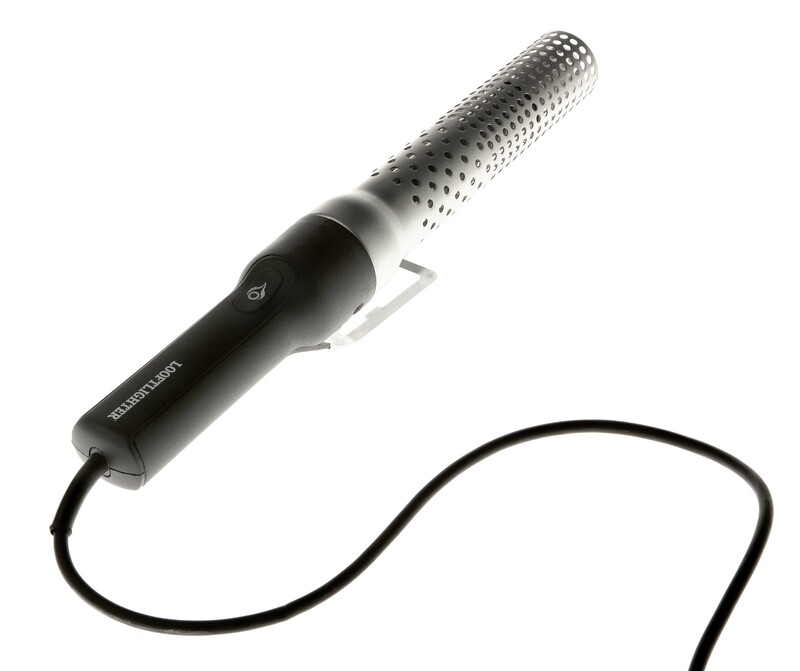 And if this isn’t enough, it also lights wood, so you can use it outdoors for your grill, and indoors for your fire place. And yes, it has an integrated bottle opener. If your dad drinks a glass of wine in the evening, with the Coravin there is no need to worry about drinking the entire bottle or to limit himself to just one kind of wine. Coravin gives complete freedom to enjoy wine on his own terms. 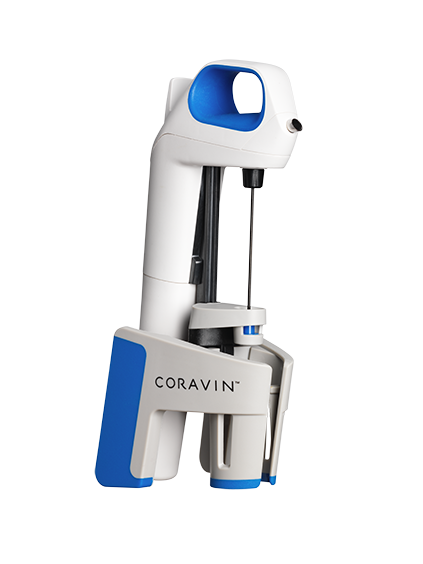 Utilizing proven Coravin technology and featuring a friendly and functional design, the Coravin Model One Wine System lets him pour wine effortlessly without removing the cork, so he can enjoy the rest of the bottle another day. 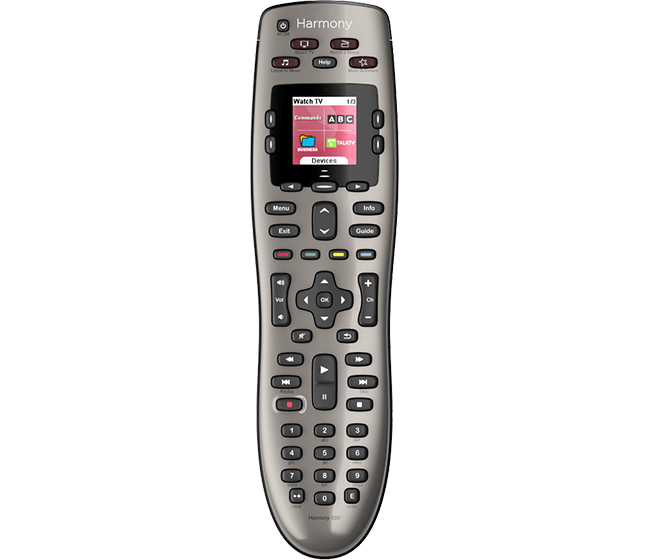 The Logitech Harmony 650 universal remote lets him sit back and relax and watch TV without having to find another remote every time he wants to switch from live TV to Netflix to a DVD. 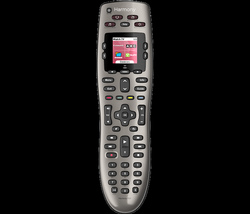 Replaces up to 8 remotes with a beautiful Color Smart display and supports over 6000 brands.